Lewis Hamilton’s Instagram account has been completely emptied as the fall out over his lapse of judgement when recently lambasting a nephew for wearing a princess dress continues. 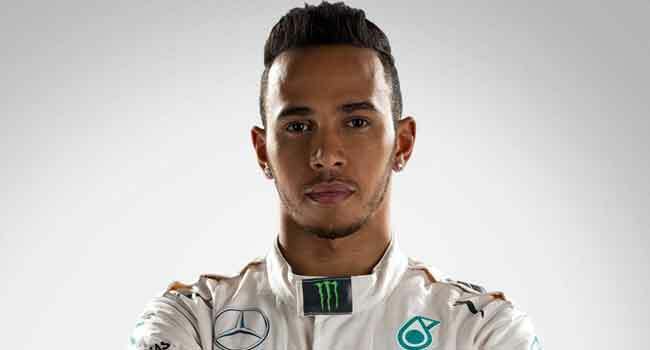 Four-time Formula One world champion Hamilton had shared a video with his 5.7 million followers mocking his nephew sporting a blue and pink dress and waving a pink heart-shaped furry wand over the Christmas holidays. In the video, which has since been taken down, Hamilton shouts: “Boys don’t wear princess dresses” which led to the youngster covering his ears with his hands. The 32-year-old’s actions drew criticism on social media from users who felt his nephew should be free to wear whatever he wanted. Hamilton took down the Instagram post and later tweeted an apology, which has also now been deleted. He was further criticised for liking some of the replies to his Twitter post, one of which said he had no need to apologise to the “PC brigade”. ”Yesterday I was playing around with my nephew and realised that my words were inappropriate so I removed the post,” Hamilton wrote in his Twitter apology.